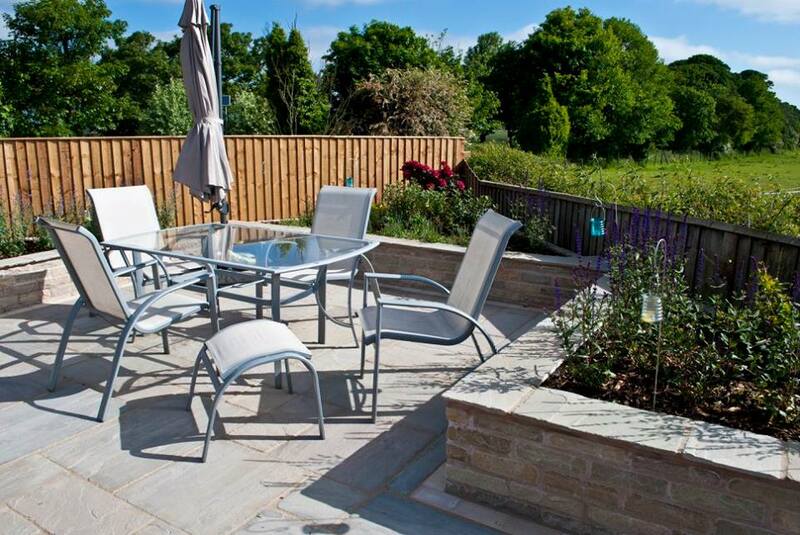 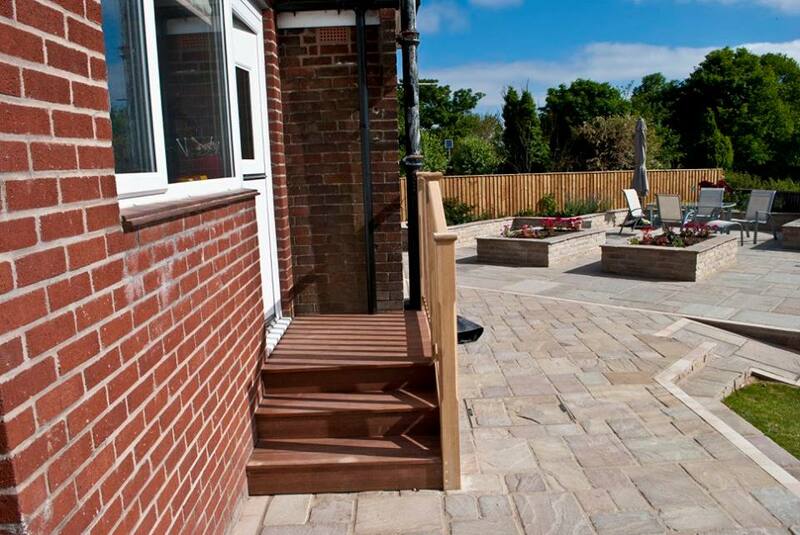 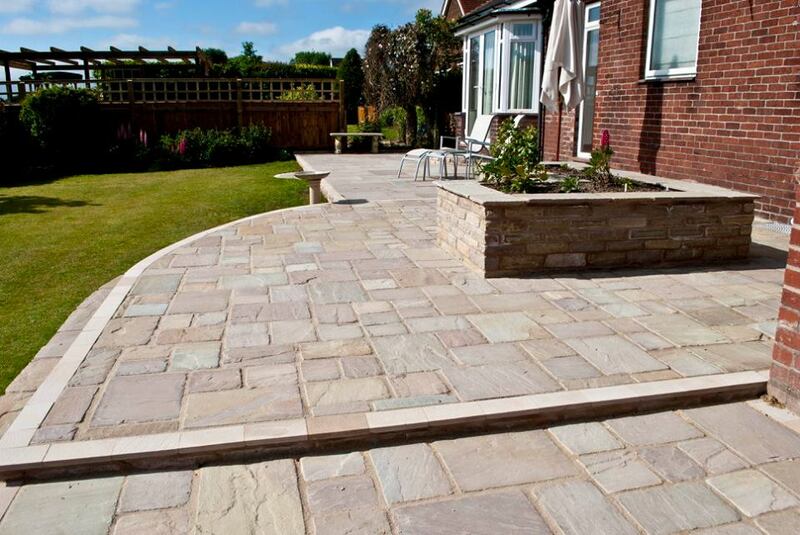 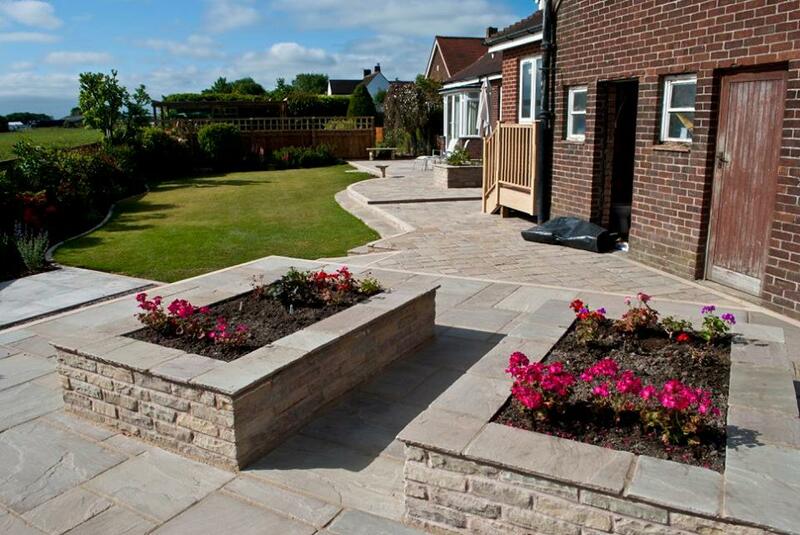 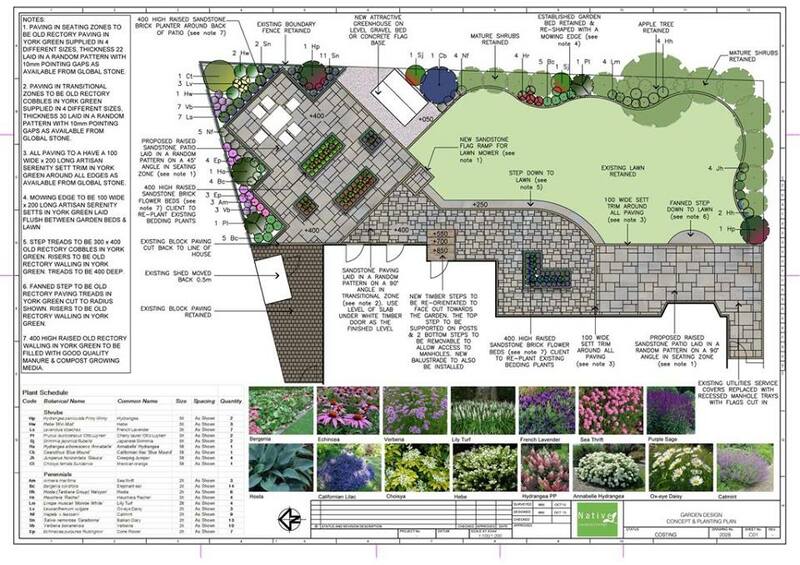 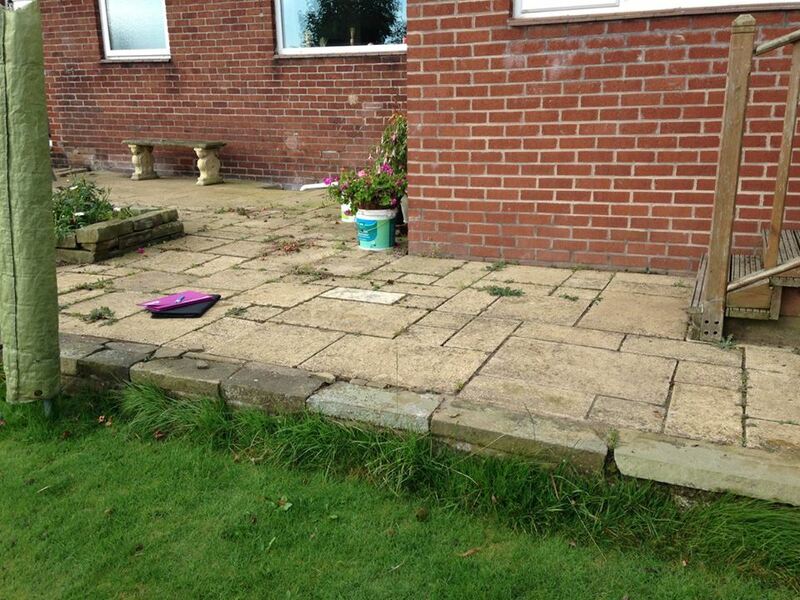 From design through to construction this was a full garden makeover. 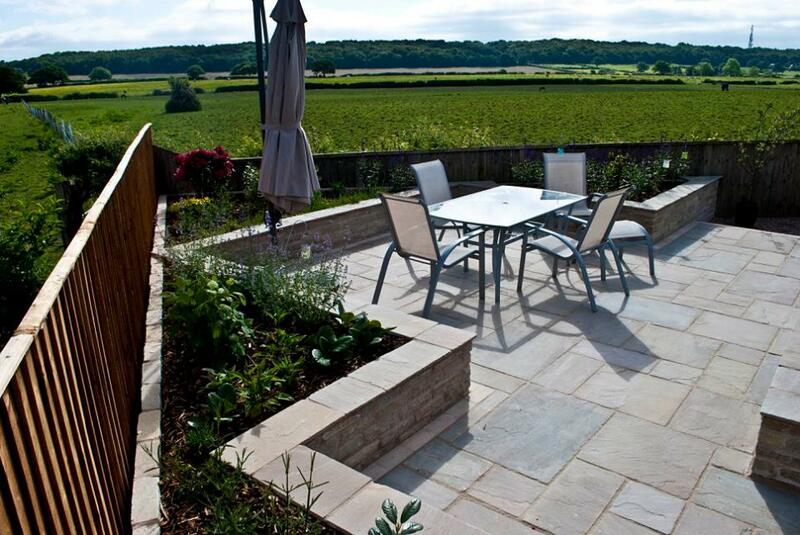 The focal point of this garden is a raised dining terrace that takes full advantage of the stunning views across the adjacent rural landscape. 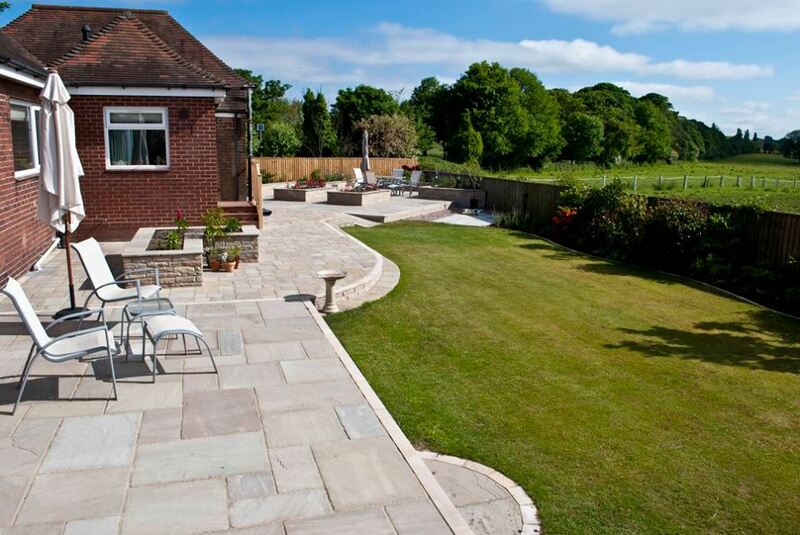 A further wrap around patio follows the house around the garden providing ample seating and relaxation space. 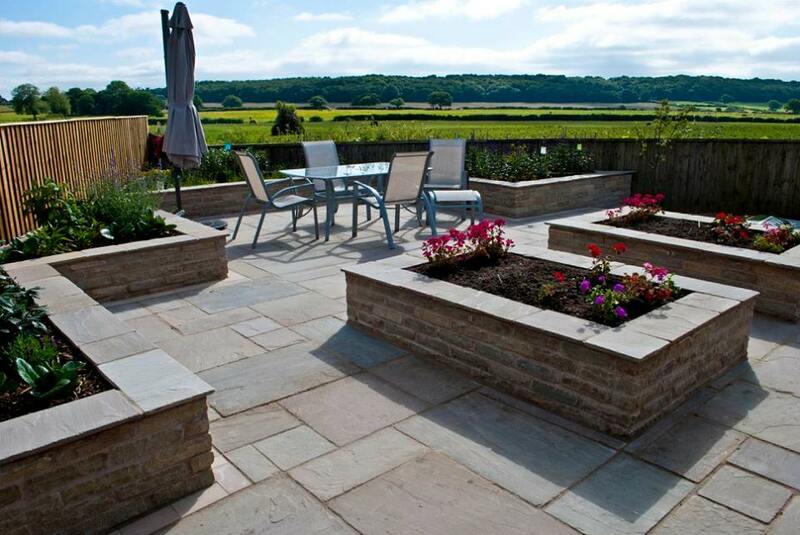 Raised sandstone planters provide an attractive green backdrop around the edge of the raised dining terrace. 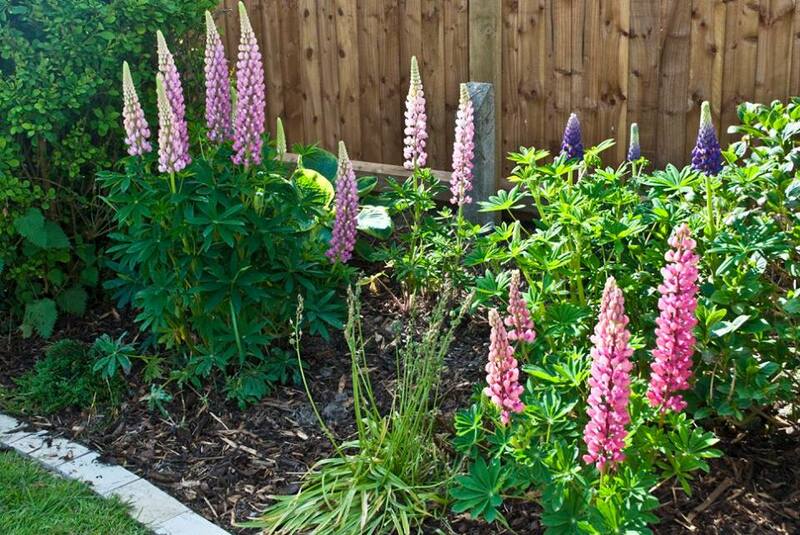 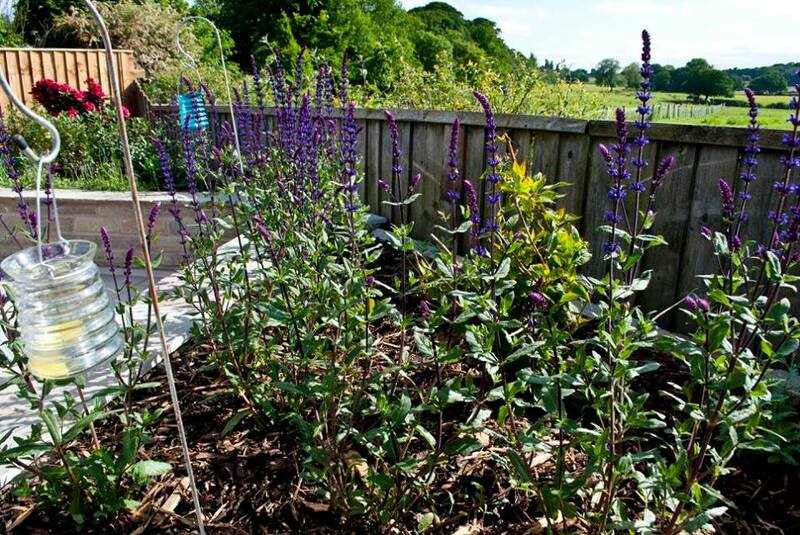 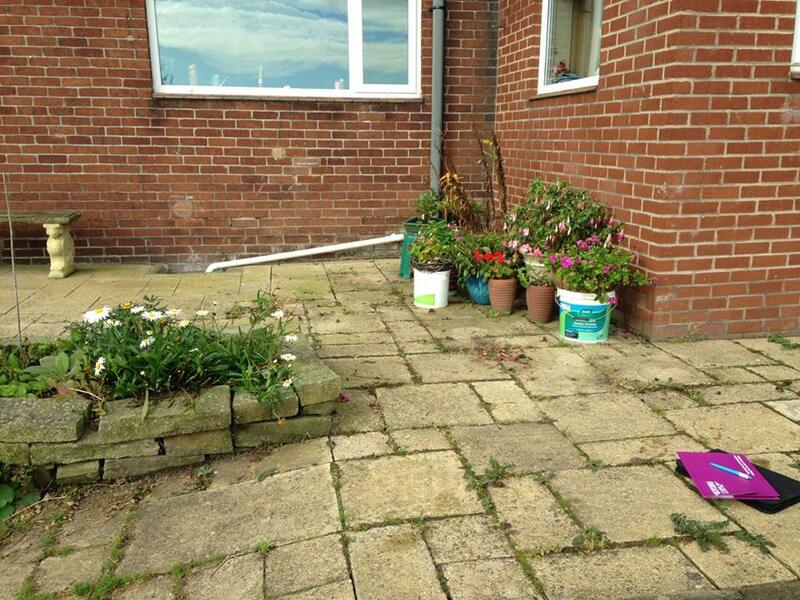 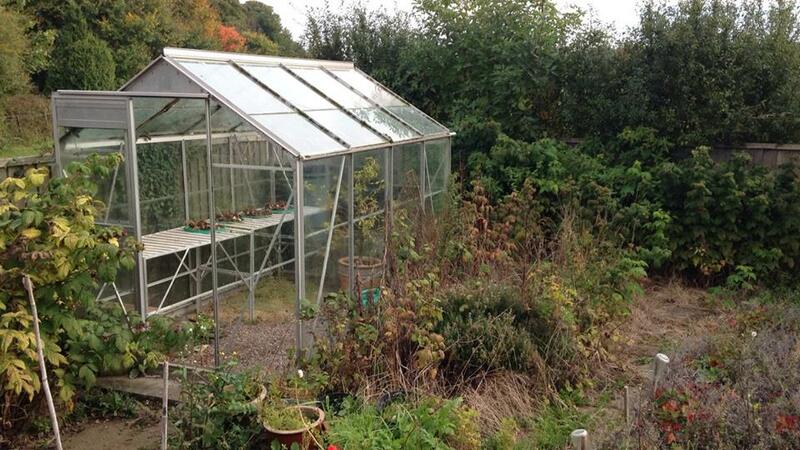 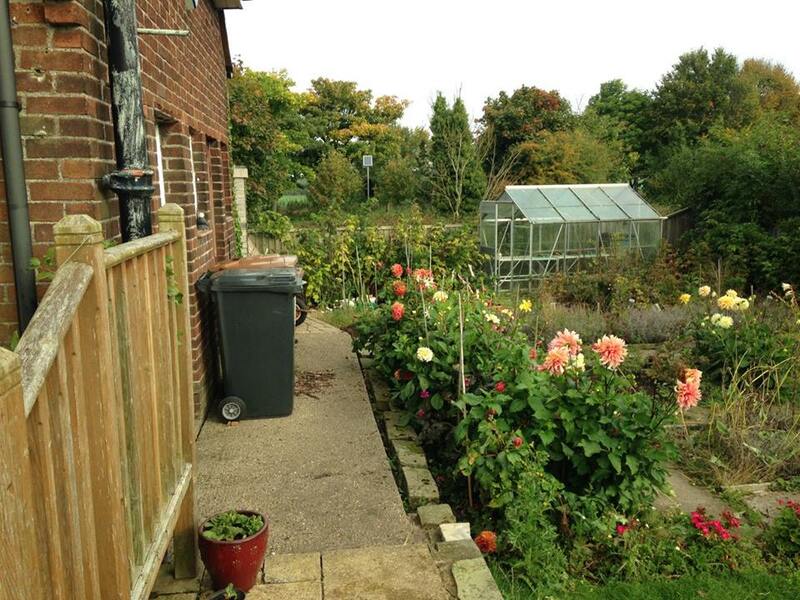 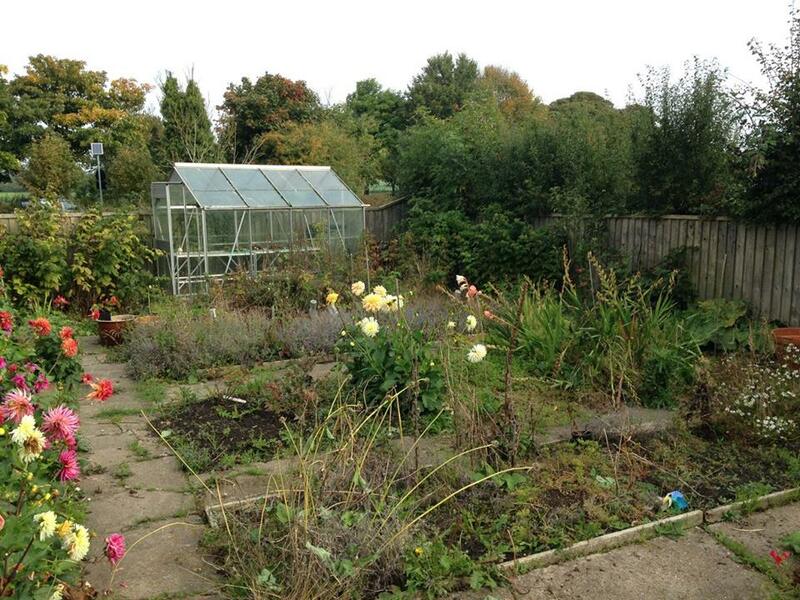 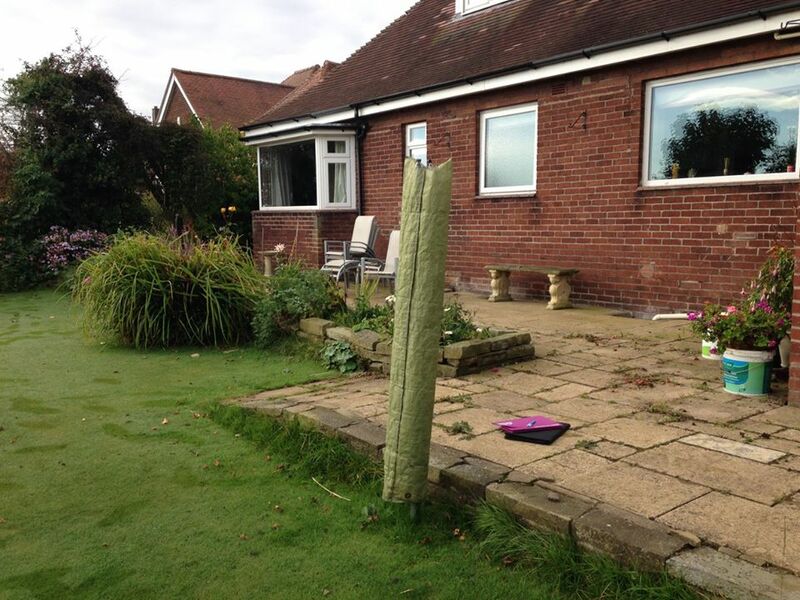 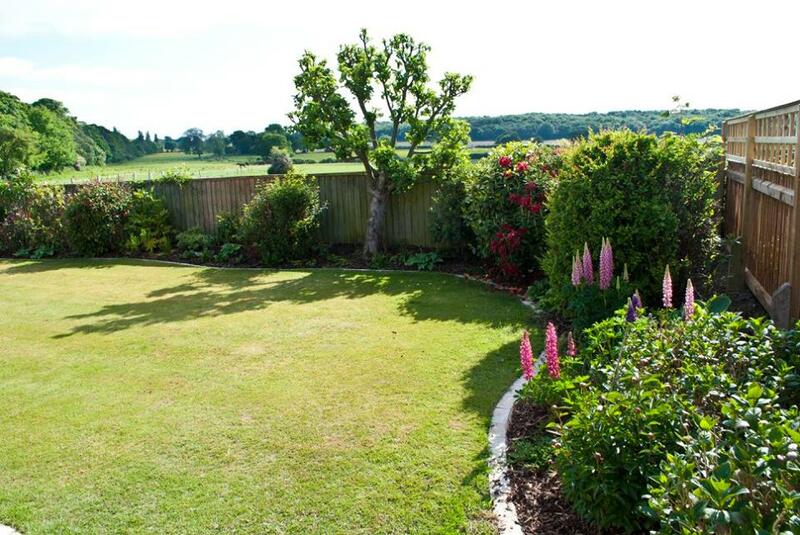 Look at the before and after photos in the gallery below to see how this garden has been transformed!